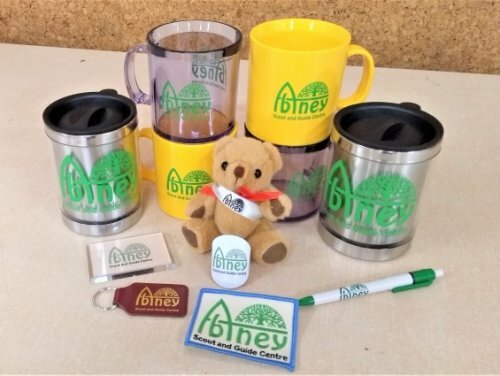 Opened in 1983 the Abney Scout and Guide Centre is situated in the grounds of Abney Hall about 300 yards from Cheadle Green. It is a fully residential centre equipped to sleep 32 and overlooks its own secure activity field complete with a barbeque area and campfire circle. 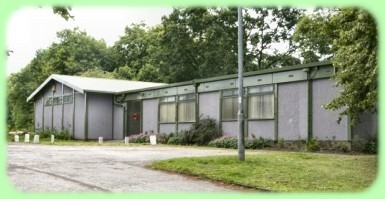 Built in 1981, opened in 1983, Abney Centre has regularly hosted International Scout Jamborees (1987, 91, 95 and 99). 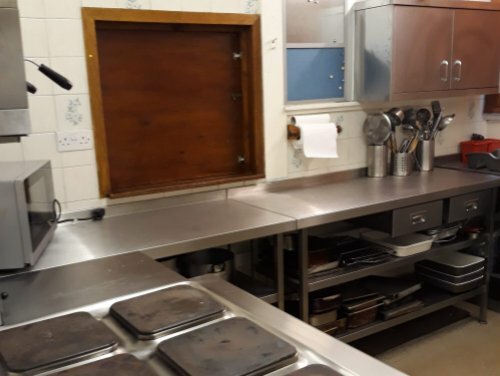 It is available to hire from outside of the Scout and Guide Movements - Stockport Council have used the Centre to host Northwest Youth Exchange trips from Germany. The main hall seats 100 with its own exit to the fenced in activity field and a serving hatch to the kitchen. It also houses the Tuck and Souvenir Shop Units. 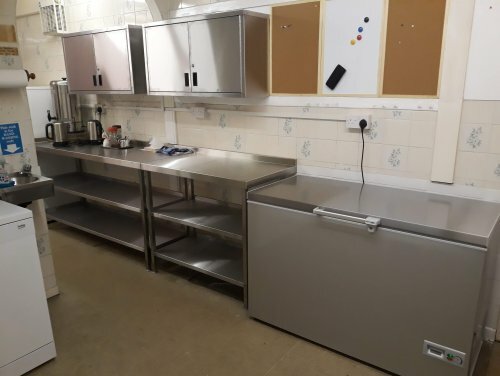 The kitchen is fully equipped with fridge, freezer, cooker and microwave. It is separated into two areas for preparation and cooking. 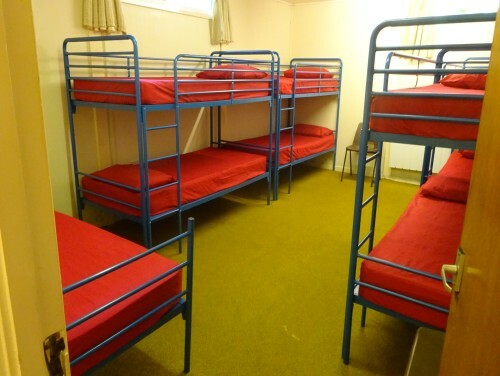 The Centre sleeps 32; 4 single beds and 14 bunk beds. 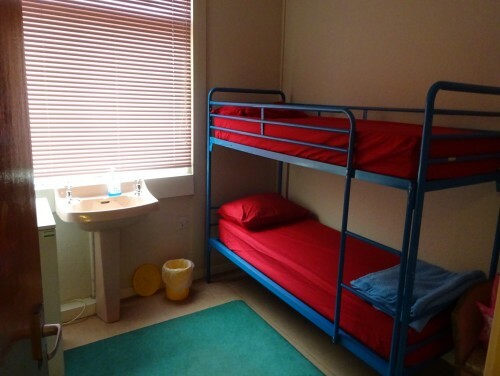 It also has a first aid room and a lounge seating 12. 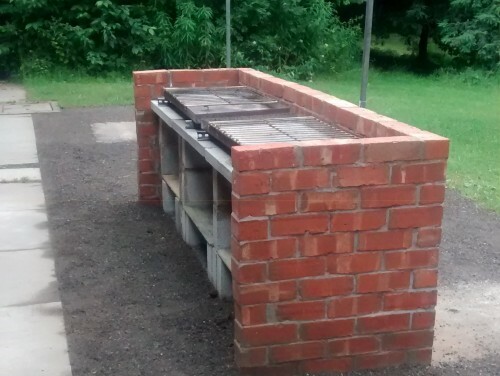 There are BBQ facilities at the rear of the building. At a far corner of the activity field there is a campfire circle. The Centre stands in pleasant surroundings not overlooked by houses but very convenient for shops, Churches and transport facilities. Cheadle has, within walking distance, a Church of England, a Trinity Church, a Catholic Church and a Unitarian Church. It also has a Supermarket, Freezer Centre, Chemists, Doctors Centre, Dentist, Main Post Office and all the main Banks. The nearest hospital which has a casualty department is at Stockport(Stepping Hill). There are three swimming pools within easy reach and many parks. There are several interesting walks within the grounds. Only a short distance away are many places of interest including Styal Mill(N.T. ), Bramhall Hall, Jodrell Bank, Dunham Massey(N.T. ), Lyme Hall(N.T. ), Manchester Airport and various museums.